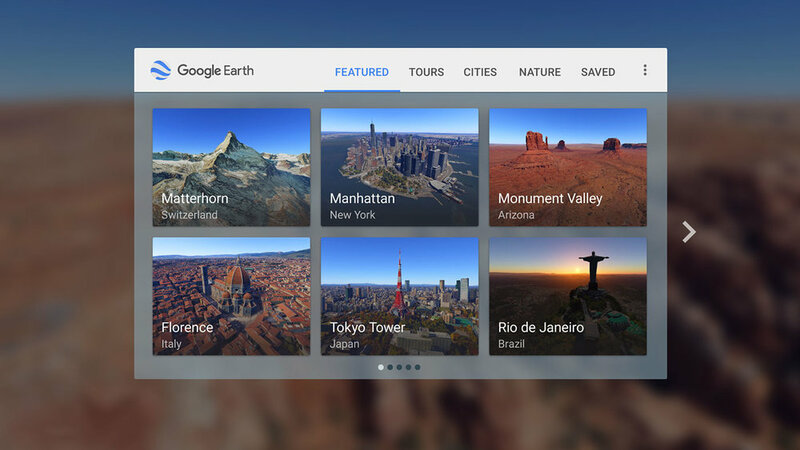 Google Earth VR on Vive and Oculus enables people to freely navigate the entire planet by flying, dragging, rotating, teleporting and searching. To maintain usability, immersion and comfort, each navigation mode went through rounds of iteration and user testing. At SIGGRAPH 2017, engineers from the Earth VR team and I share UX insights about each mode of navigation. Find out what worked and what didn't with deep dives into the visuals, audio, math, and physiology behind the UX. In addition, we share how everything was brought together into an experience designed for everyone, not just gamers. 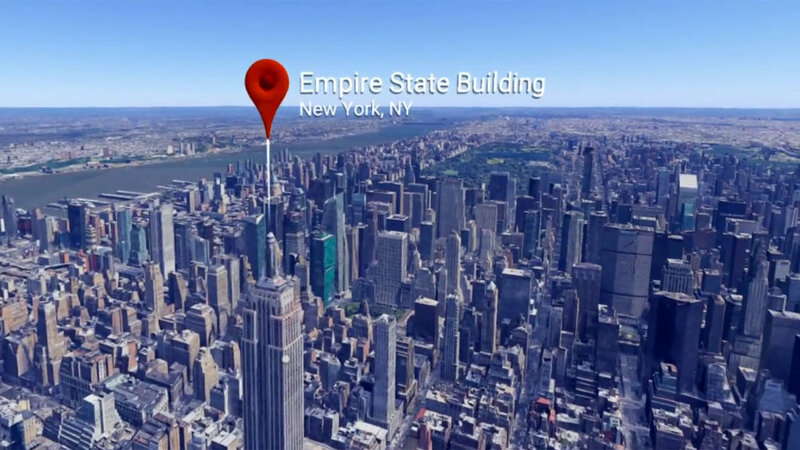 At VRDC’17, we gave a similar talk with deep dives into the addition of Search and Street View.